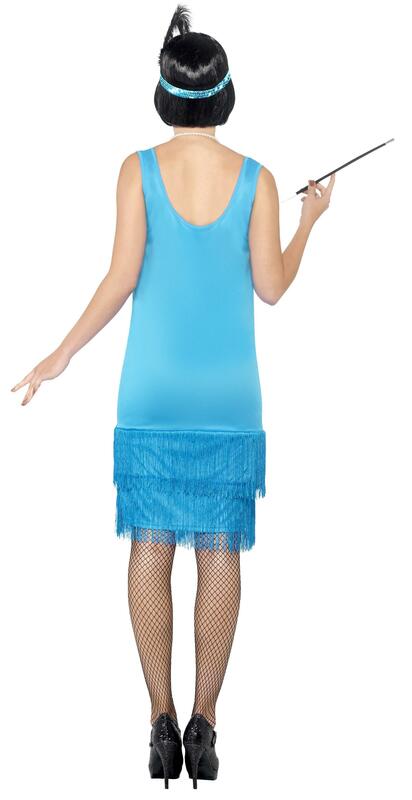 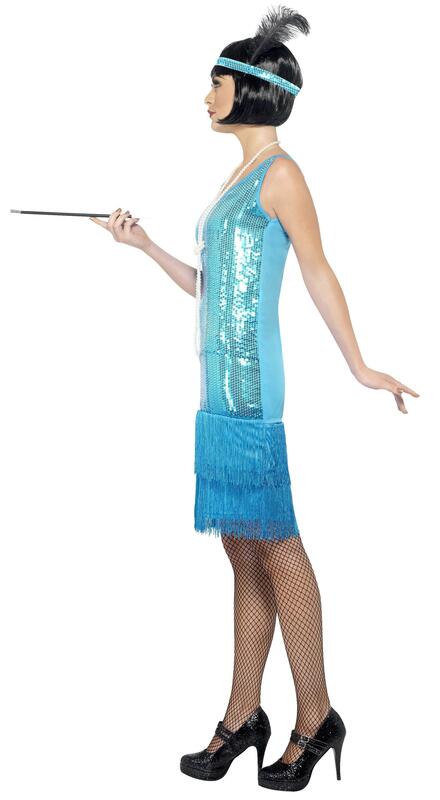 Embrace the roaring twenties with the Flirty Flapper Costume. 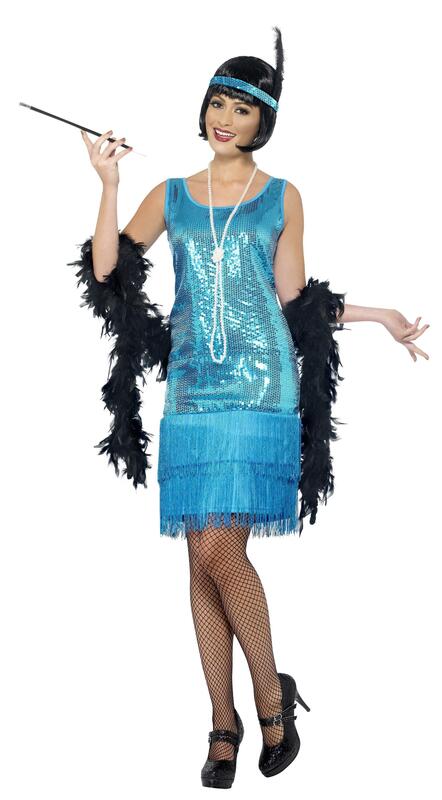 This female 20s inspired fancy dress outfit includes a dress, headpiece and necklace. 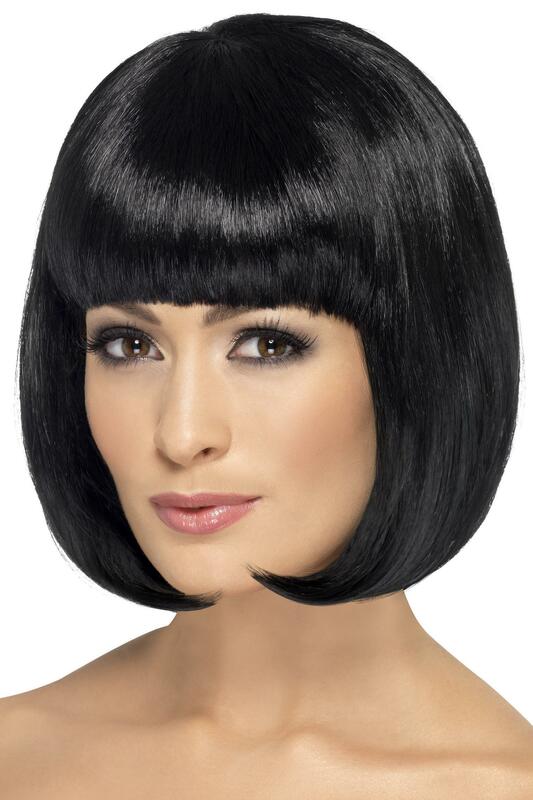 Head back to the golden age in style. 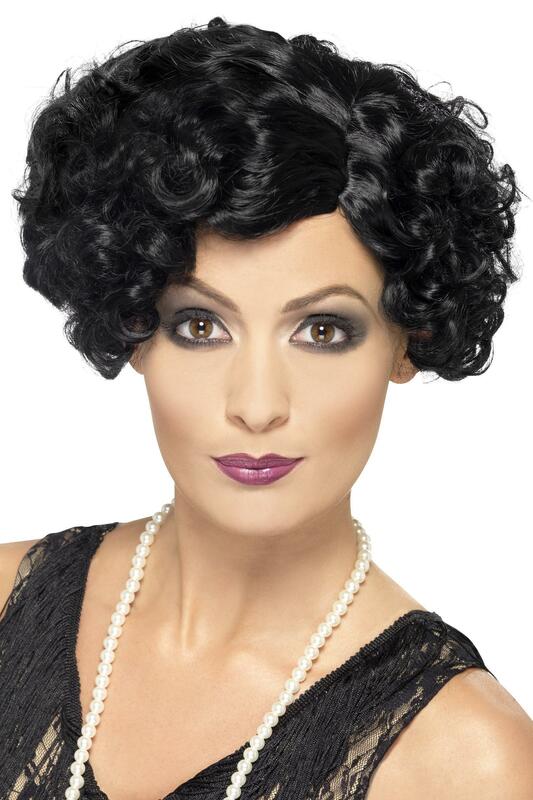 For added detail don't forget the 1920's Style Cigarette Holder and Bob Wig.